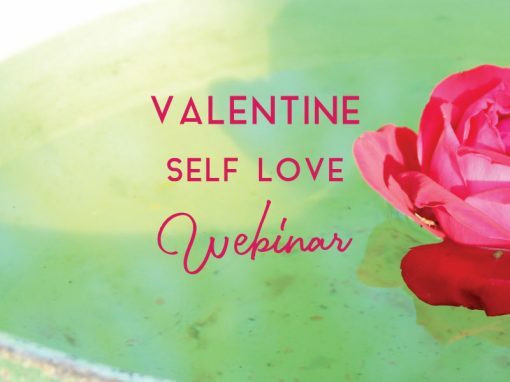 in this deeply loving Webinar you learn how you can be your own best Valentine, every day of the year. 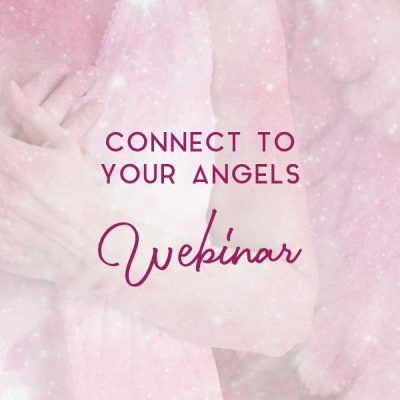 and learn how you can listen to your own heart’s desires. 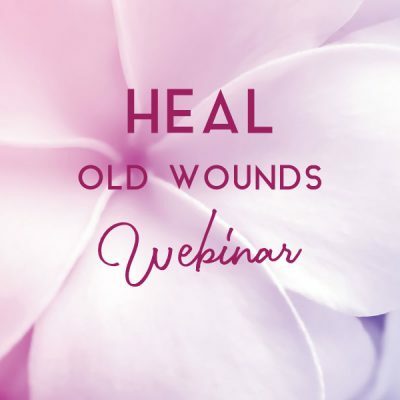 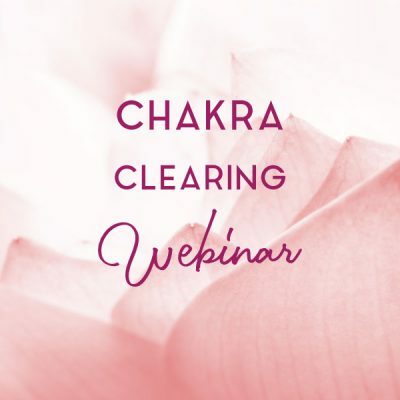 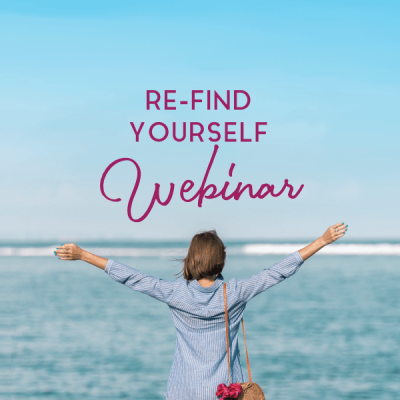 This Webinar on self love and a deeply transformational Meditation lasts 67 minutes.